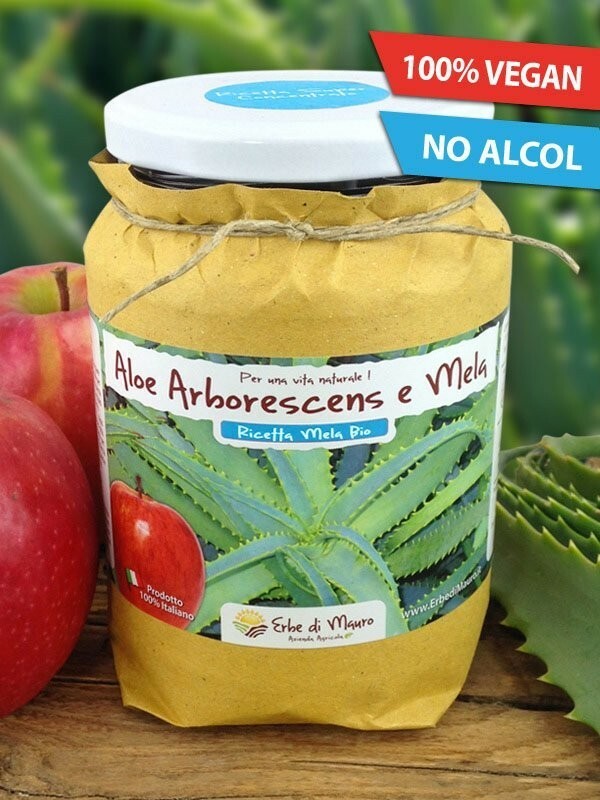 Fresh juice of Aloe Arborescens, "Vegan" version with organic apple and without alcohol. Cultivated and produced by our farm! People suffering from Crohn's disease, diverticulitis and ulcerative colitis (in this cases juices without aloin are good). Why do I use concentrated apple juice? This 100% vegetable product is especially dedicated to those who do not love or tolerate honey. The concentrated juice of organic apples, obtained by cold processing and without the addition of other components, is the only way to leave the properties of the recipe of Padre Zago unaltered. 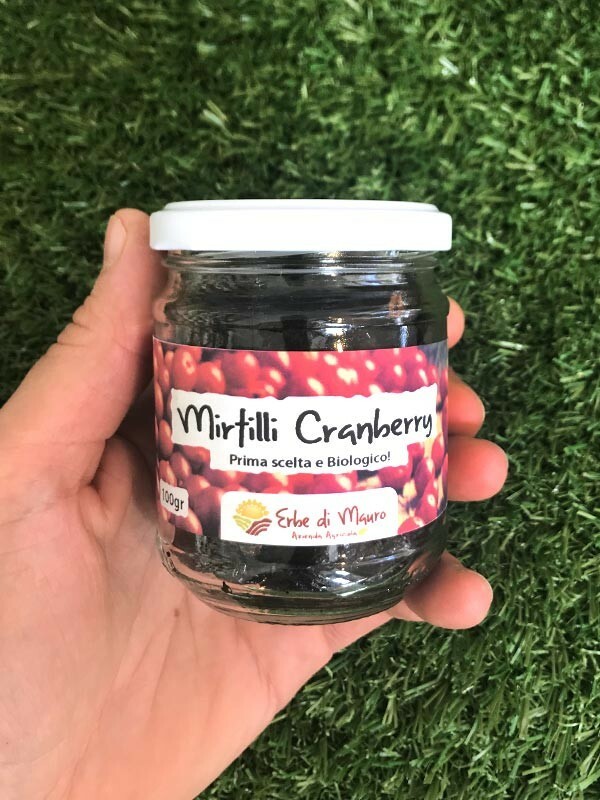 A 100% natural preparation without preservatives and without artificial processing. Everyone can drink it, adults, children and animals. The plants are grown on the ground in the open countryside of the Marche hills in central Italy. How do I prepare Aloe juice? What is Father Zago's Aloe juice recommended for? 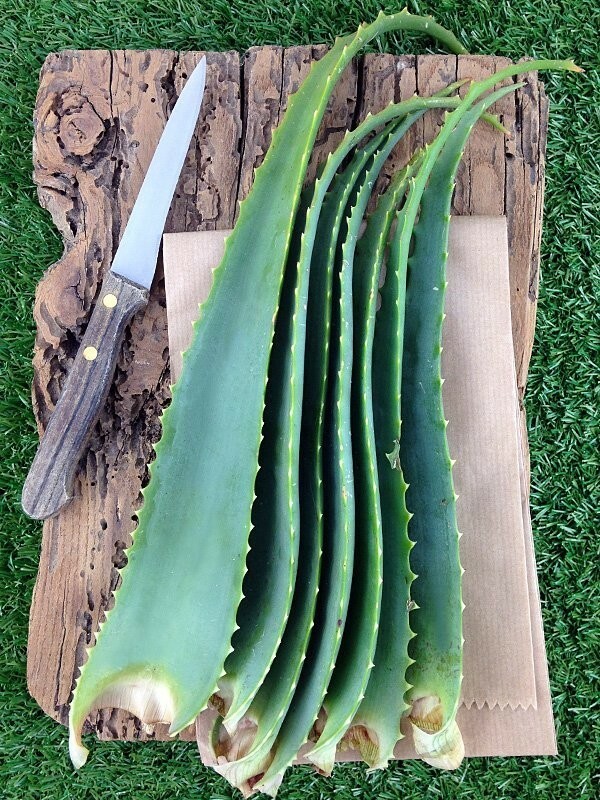 The Aloe recipe of Father Zago is not a medicine but a 100% natural juice for the well-being. Being a natural product and without laboratory alterations, attention should be paid only to its first administration. In some cases, it is suggested to drink some water immediately after taking aloe. Mix / shake well before each use. Take it 20/30 minutes before meals or after meals to have a digestive effect and to avoid reflux. For the first two or three days we recommend starting with a teaspoon one to two times a day. Subsequently, you can pass to a bigger spoon for two or three times a day. The administration is continued until finishing the package. It is also possible to increase the intake by 2-3-4-5 spoons at a time. After using three packages, it is recommended to have a few days break from usage. The product is freshly made and for a greater preservation it should be kept in the fridge (possibly in the lower part of the fridge). If well preserved it is best used within up to 30 days, Do not expose the juice to intense light and do not remove the paper around the container. It is advisable to take the juice with a steel or plastic spoon, do not drink directly from the bottle.